Lamborghini Urus Review 2019 | What Car? Before you throw your hands up in the air in disgust at the very thought of an SUV wearing the raging bull on its nose, we should mention that this isn’t a first. Indeed, Lamborghini initially dabbled with off-roaders in 1977 before launching the LM002 (nicknamed the ‘Rambo-Lambo’) in 1986. However, with only a few hundred produced before it was pulled off sale in 1996, it’s no surprise that it’s largely forgotten about today. 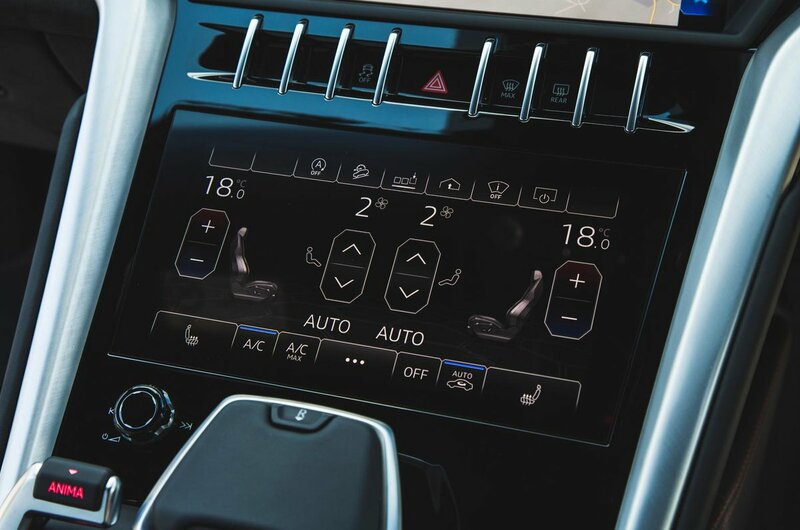 But times have changed and the SUV now appears to be taking over the automotive world – something that hasn’t escaped the Italian brand’s attention. Its answer? 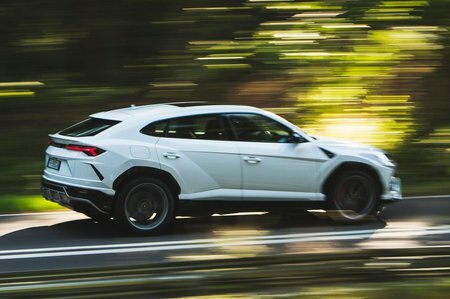 The Urus. Naturally for a Lamborghini, there’s no sensible diesel under the bonnet. Instead, you get a 4.0-litre V8, with a couple of turbochargers strapped on for good measure. The result is a mighty 641bhp – enough to hurl the Urus from 0-62mph in just 3.6sec. Although you could argue that the luxurious Range Rover could be a rival, the Urus is really closer to the similarly rapid Bentley Bentayga W12 or Porsche Cayenne Turbo – both of which share plenty of oily bits with it. Stick with us over the next few pages to find out if a big SUV really can drive like a Lamborghini and what it’s like to live with. Don't forget to look at our New Car Buying section for great deals on a wide variety of SUVs.